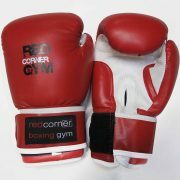 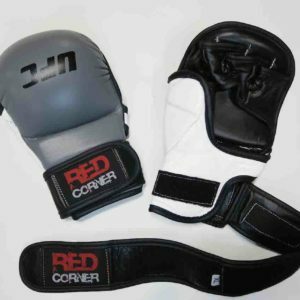 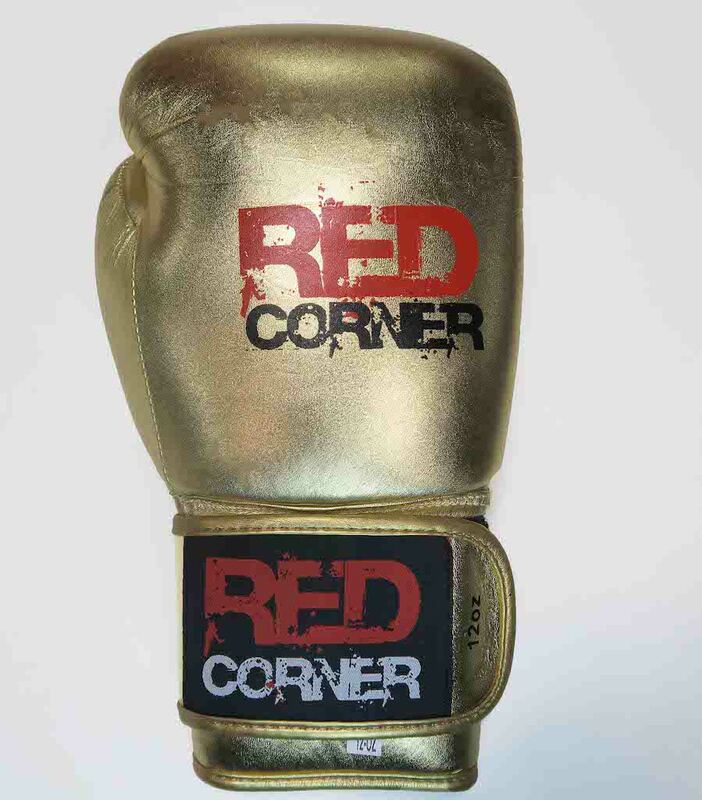 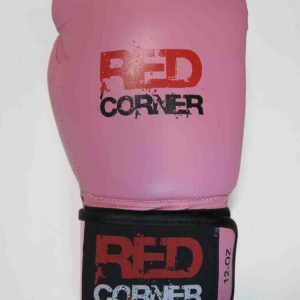 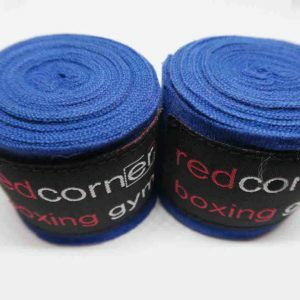 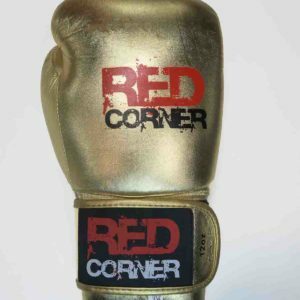 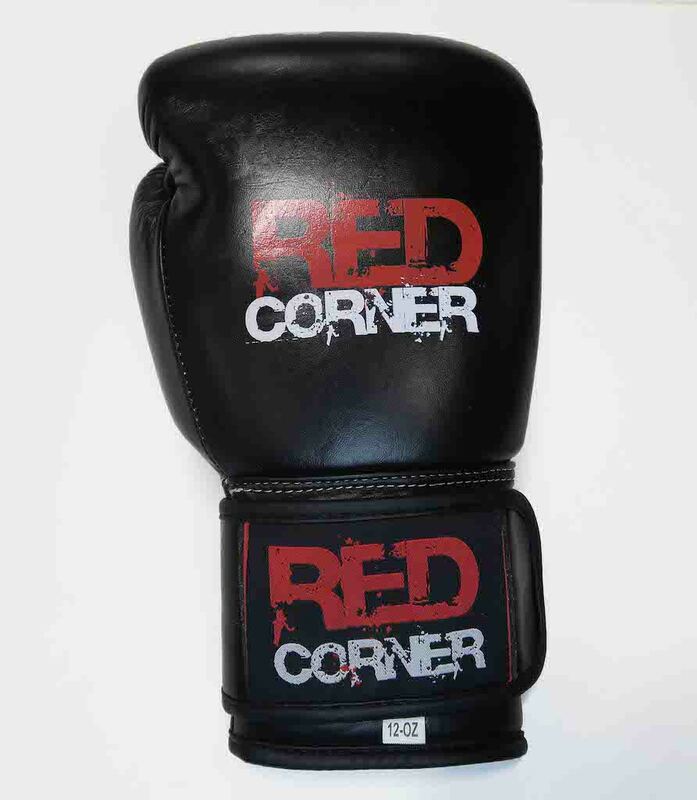 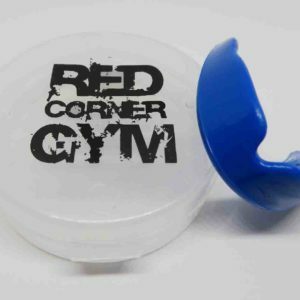 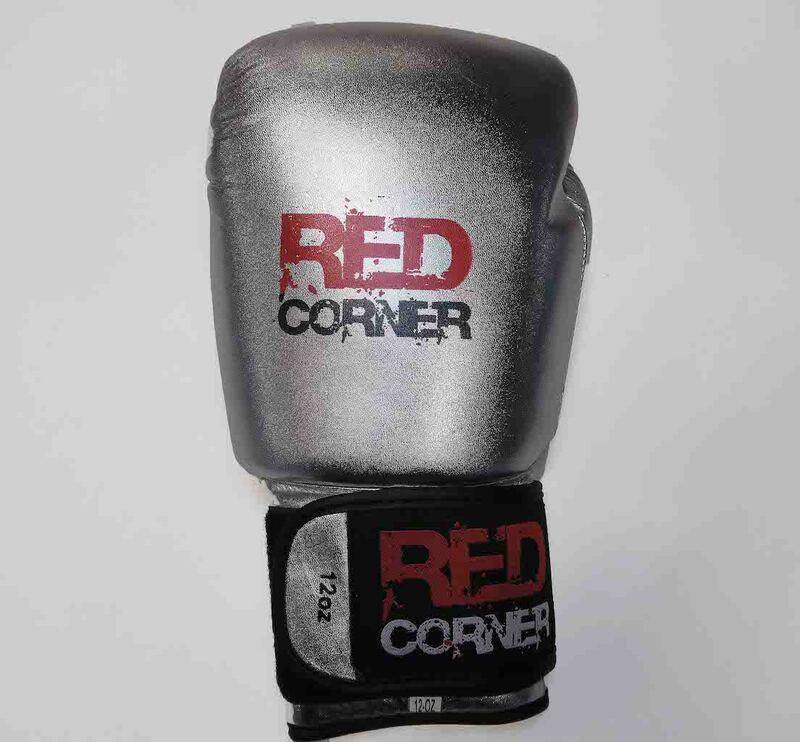 New style Red Corner branded gloves without laces with a leather wrap around wrist and an extra long cuff for greater wrist protection. 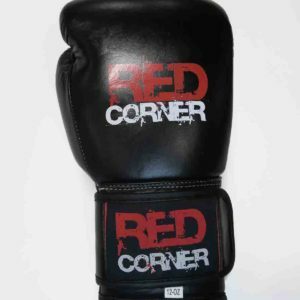 Sleek and contoured design, manufactured with the best quality cowhide leather and hand made in India. 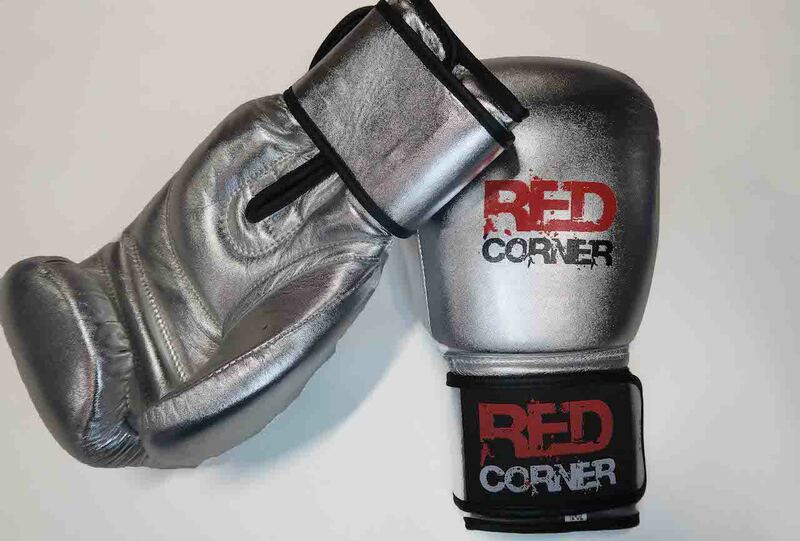 Water repellent lining offers excellent protection against sweat entering the padding. 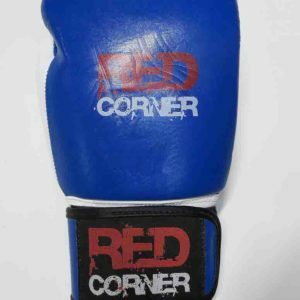 Extra Long cuff and hook & Loop closure offer greater wrist protection. 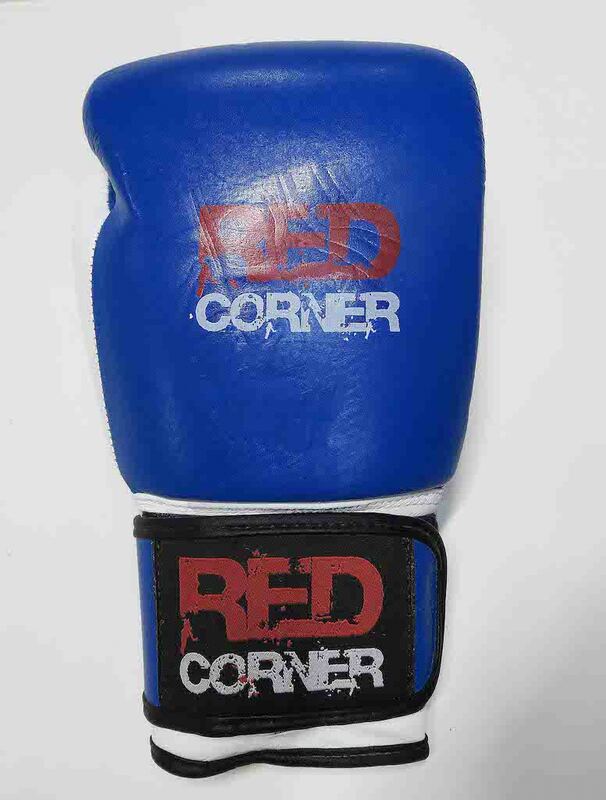 Attached thumbs to prevent eye damage. 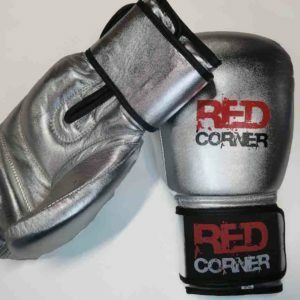 available in 8oz, 10oz, 12oz & 14oz. 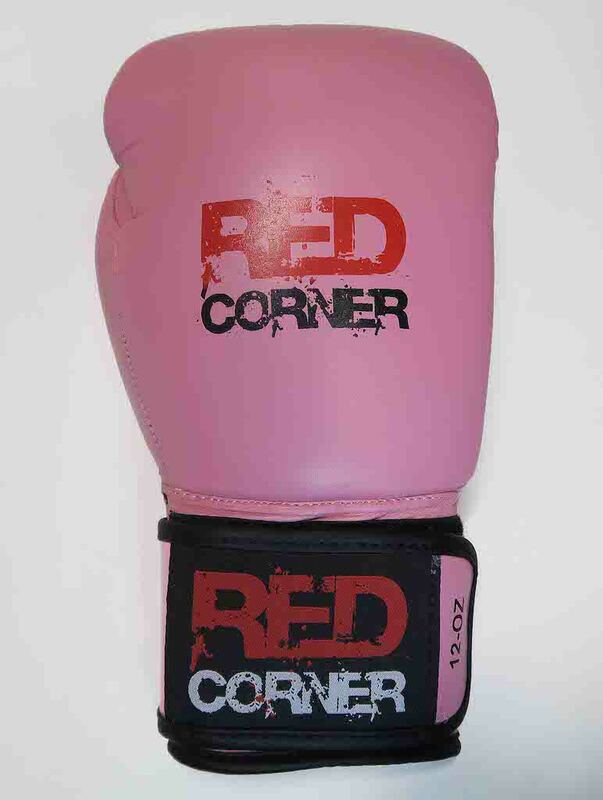 Black, Gold, Silver, Pink & Blue.